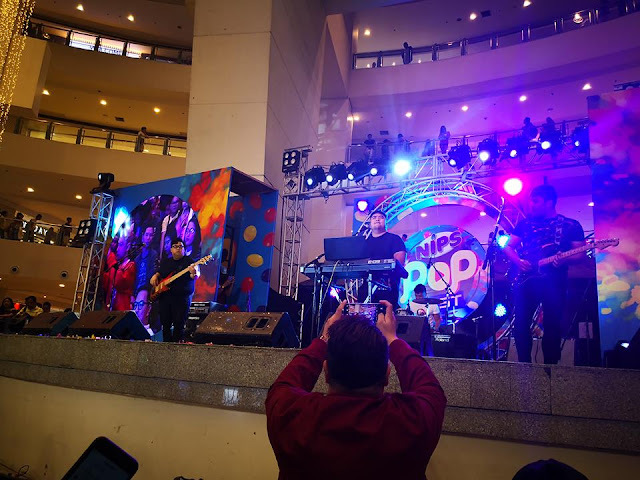 Its that time of the year as Jack 'n Jill Nips held their Nips Pop Fest featuring the five finalists The Uke, Ang Banda ni Juan, Game4, Gerald Naquita and Gene Poblete at the Trinoma Activity Center. 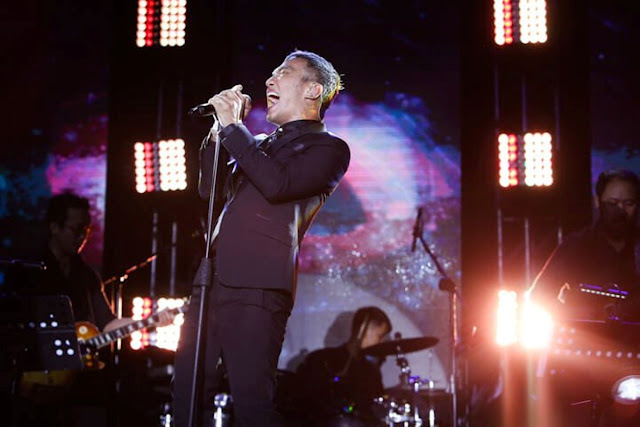 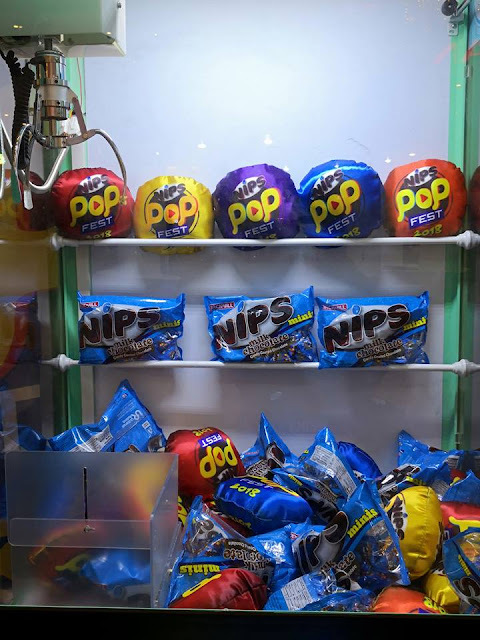 Jack ‘n Jill Nips recognized the promising talent of young Filipinos with the fourth run of its creative competition, Nips Pop Fest. 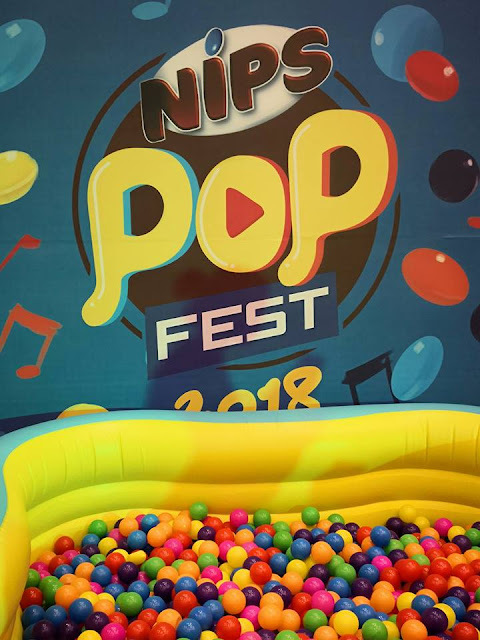 This year’s contest invited the young and young-at-hearts to showcase their love for music through creating their original song cover video of the ‘Nips at Heart’ jingle. From several entries from passionate music-loving individuals and groups, five finalists were chosen to sing during the culminating event held in Trinoma Activity Center, last November 25. 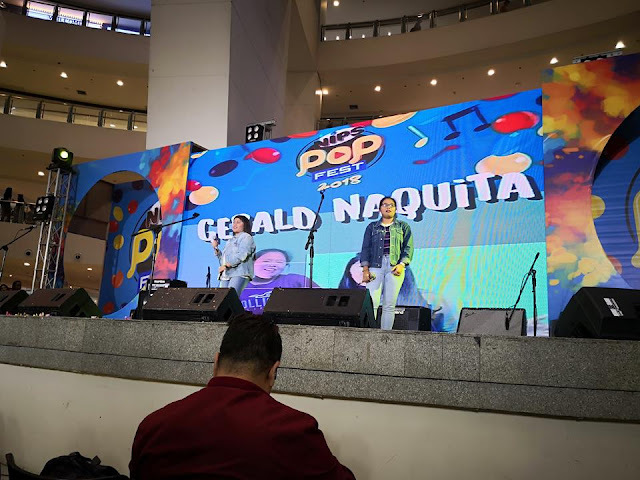 Performing their creative renditions of the ‘Nips at Heart’ jingle were The Uke, Ang Banda ni Juan, Game4, Gerald Naquita and Gene Poblete. The grand winner took home P100,000 cash prize, while the entry with the most votes received P30,000 cash prize. The second and third place winners received P50,000 and P30,000 cash prizes, respectively. 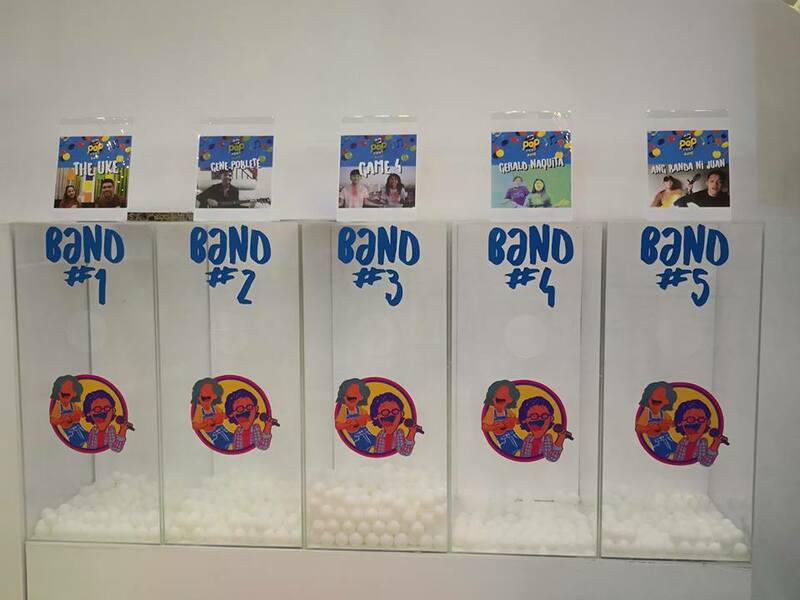 The winners were judged based on the following criteria: 35% musical arrangement. 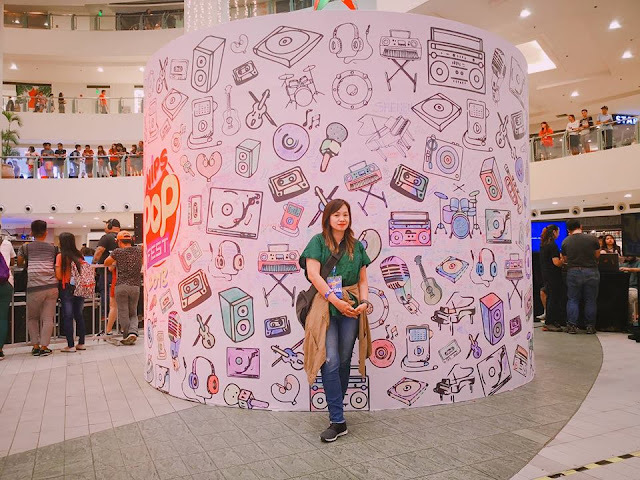 35% voice quality, 20% people’s vote (Facebook and during the event), and 10% overall impact. 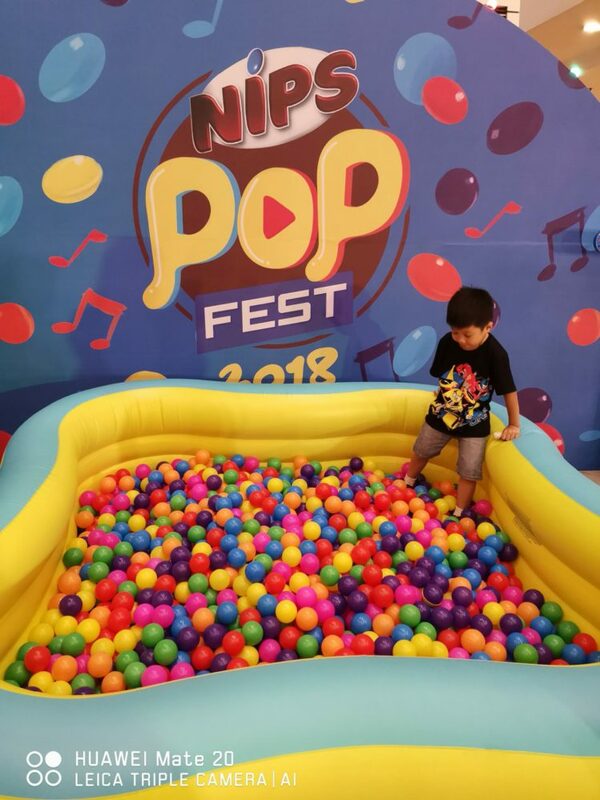 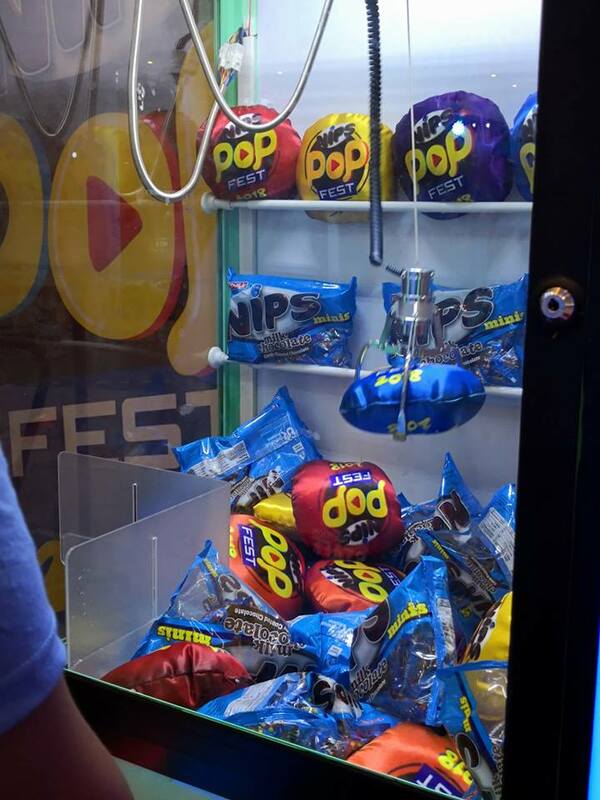 Attendees of Nips Pop Fest were also treated to fun-tilled interactive activities. 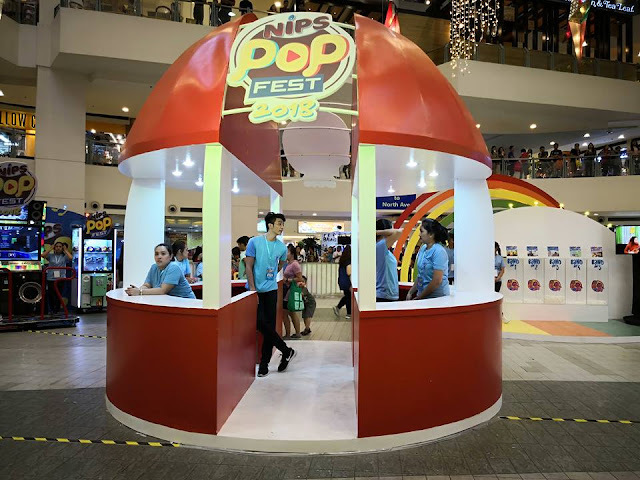 Arcade games, life-size Nips dispenser, karaoke booth, and 360 photo booth were spread out in the venue for mall-goers to try and enjoy. Influencers also led various workshops for consumers to where they tried their hands at calligraphy, fashion styling, and food design. 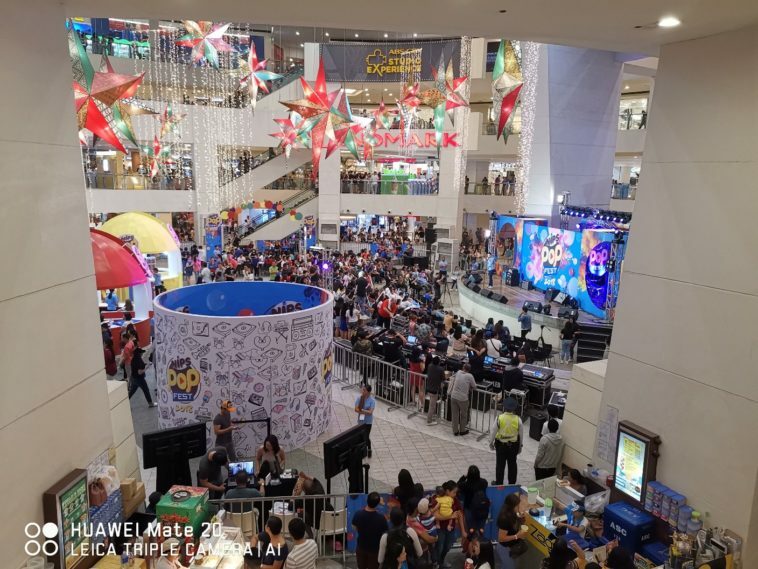 Mall goers enjoyed a fun-fllled program hosted by singer Marlo Mortel and MYX VJ Sunny Kim; and were entertained with special performances from acoustic band Agsunta and veteran OPM group Itchyworms. Jack ‘n Jill Nips has been adding pops of fun to the lives of Filipinos with its delightful treats and exciting activities. 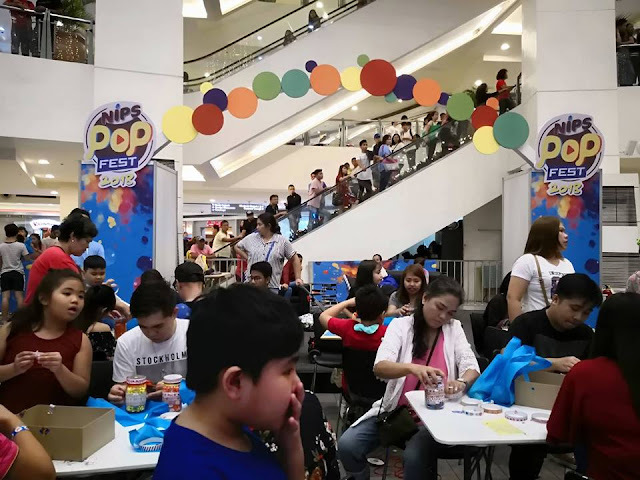 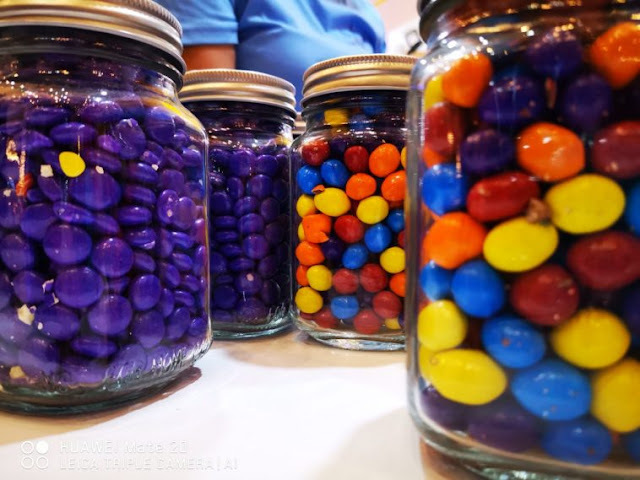 The well-Ioved candy-coated chocolate brand will continue to inspire the youth to bring out their playful sides in a rewarding way.